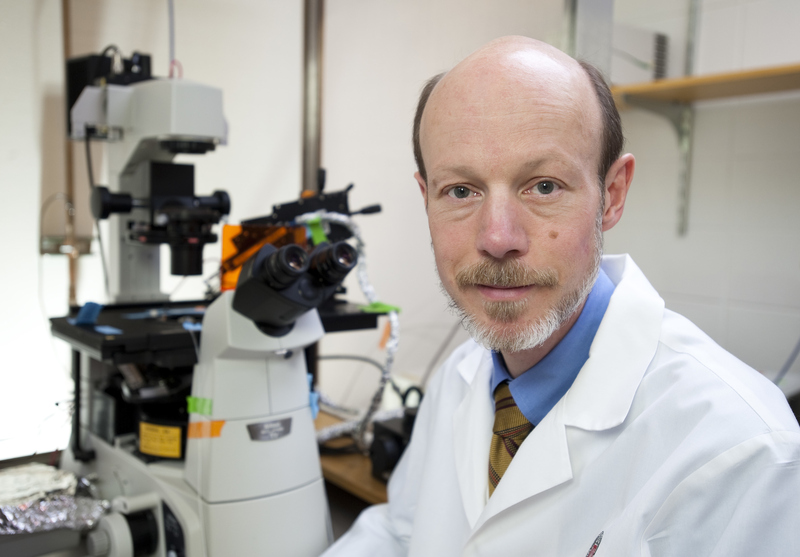 Since University of Wisconsin–Madison researcher James Thomson and colleagues derived the first human embryonic stem cells 20 years ago, research universities and biotechnology companies around the globe have worked to unlock their vast potential. Through the work of the UW-Madison Stem Cell and Regenerative Medicine Center, UW–Madison has remained at the forefront of the field. Launched in May 2007, the center serves as an intellectual and collaborative hub for a broad-based, interdisciplinary research community. Today, more than 600 scientists and students in almost 100 SCMRC labs around campus are working, teaching and studying in the field. The SCRMC encompasses faculty, staff and students across five schools and colleges, 40 departments, and 10 centers and institutes at UW–Madison. It is not housed in a single brick-and-mortar building but is a virtual center with investigators across campus. The center is jointly supported by the UW–Madison Office of the Vice Chancellor for Research and Graduate Education and School of Medicine and Public Health. An executive committee of faculty from across campus provides leadership. Most SCRMC researchers work on much-needed basic science with both embryonic and induced pluripotent stem cells (adult cells that are converted back into naive stem cells capable of becoming nearly any cell in the body), while others are also exploring new cell culture techniques, gene editing methods, and advances in preclinical animal research and human clinical trials. These discoveries are both large and small. For example, SCRMC scientists have and continue to engineer specialized surfaces for growing desired cell and tissue types, define the gene regulatory networks responsible for maintaining stem cells, use stem cell derivatives as powerful tools for screening the toxic effects of drugs and chemicals, and engage in a myriad of preclinical studies bringing stem cell-based therapies closer to clinical applications. Early after it’s founding, WiCell, in partnership with the SCRMC, began holding science camps providing hands-on learning experiences with human embryonic stem cells. 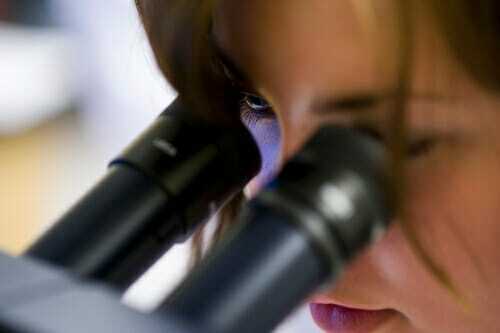 In 2008, a student peers into a microscope at one of the camps. Researchers at SCRMC have also developed better ways to culture stem cells and optimized methods to derive a broad array of specialized cell types from human pluripotent stem cells. These include retinal cells, heart muscle cells, a variety of neurons, insulin producing islet cells, numerous blood cell types and more. In 2017-2018, stem cell research drew more than $42 million in NIH grants. Since 2017 alone, SCRMC scientists have published close to 500 research articles. Overall, its researchers have garnered more than 120 research patents and executed more than 70 commercial license agreements to 47 entities through the Wisconsin Alumni Research Foundation. Globally, nearly 20 clinical trials are underway involving human embryonic stem cells and their derivatives, intended to advance treatments for heart disease, diabetes, Parkinson’s disease and more. Another 42 trials involve the use of induced pluripotent stem cells. And stem cells have also been a boon for business, including in Wisconsin, where at least 10 Wisconsin companies rely on pluripotent stem cells. These include Cellular Dynamics International Inc., BrainXell, Opsis Therapeutics and others. After Thomson published his landmark paper describing the first isolation of human embryonic stem cells in November 1998, campus leaders understood they needed to develop new programs to realize their promise, overcome some of the obvious barriers and empower laboratories to engage in related research. 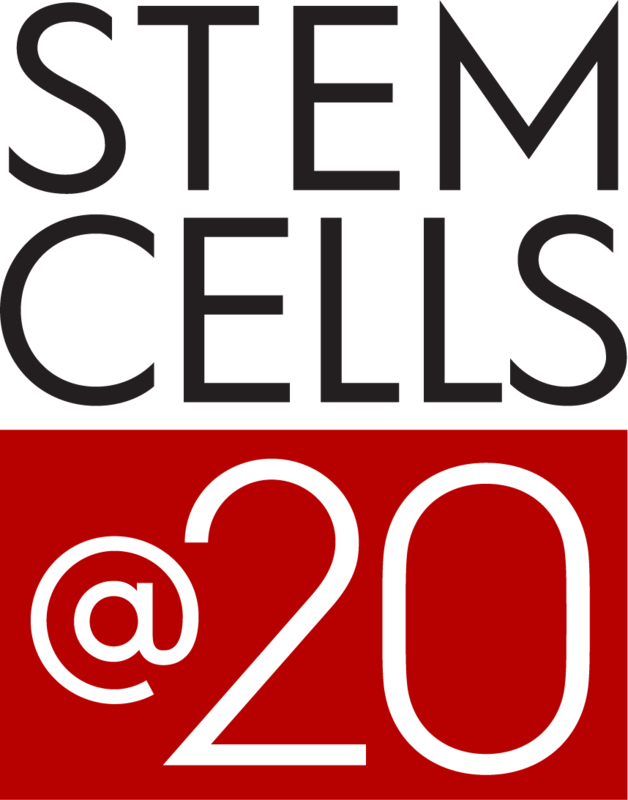 This led to the creation of WiCell in 1999, a Madison-based non-profit that supports stem cell research at UW–Madison. WiCell provided hands-on training intended to help laboratories embark on research in the field. However, it soon became clear that more was needed to address the explosion in interest. “A campus effort was needed to bring the best and brightest minds together to foster collaborative, multidisciplinary research, as well as provide needed educational programs and outreach in the nascent field,” says Kamp. This began with a cluster hire to recruit more faculty in stem cell and regenerative medicine, and was followed by the formation of the Wisconsin Stem Cell Program to provide pilot grants and foster collaboration. Then, on May 17, 2007, the SCRMC was launched with an event that included a keynote talk from Scottish biologist and Nobel laureate Ian Wilmut, the scientist who cloned Dolly the Sheep. In 2008, a student peers into a microscope while participating in a summer science camp run by WiCell, in partnership with the SCRMC. The 2008 summit also drew assistance from the newly formed Wisconsin chapter of the Student Society for Stem Cell Research. Led by their first president, Ka Yi Ling, UW–Madison undergraduates aided in summit planning and jump-started student recruitment and involvement. The SCRMC also helped form the Wisconsin Stem Cell Roundtable, an organization for graduate students and postdoctoral researchers. Members of WiSCR help organize SCRMC’s annual fall conference, the Summer Undergraduate Research Fellowship (SURF) Program, poster competitions and cross-disciplinary student lab meetings. “It is remarkable how many center members contribute to center programs by serving roles in various disease-based focus groups, contributing to outreach and educational programs, and organizing our conferences and symposia,” says Kamp. Today, students interested in studying and working with stem cells have a plethora of fields and majors to consider, from biology to bioengineering, bioethics to biotechnology, plus cell and regenerative biology, genetics, molecular biology, and more. Faculty of SCRMC have a combined wealth of expertise that helps prepare students for careers in academia and industry. “The burgeoning field also needs highly-trained doctors, physician assistants, nurses, veterinarians, policy makers, entrepreneurs, teachers and science communicators to effectively move forward,” says Kamp. Related to that goal of inclusivity, the SCRMC worked with partners around campus – with funding from an Ira and Ineva Reilly Baldwin Wisconsin Idea Endowment – to bring the world’s first organized stem cell outreach lab on campus to the public. 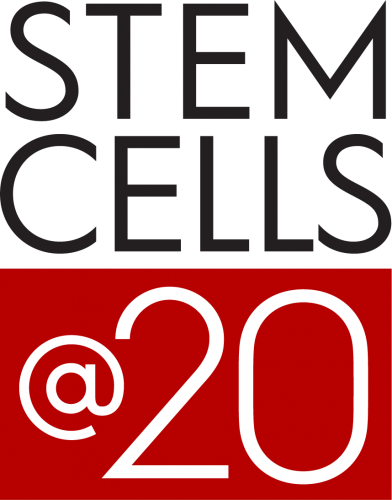 The Stem Cell Learning Lab at the UW–Madison Biotechnology Center enables participants to view real stem cells under the microscope and use the same equipment and methods SCRMC scientists use to prepare and grow their cells. The SCRMC also partners with the Morgridge Institute for Research to offer Rural Summer Science Camp, and works with several other campus departments and the campus stem cell student organizations to expand outreach opportunities. It’s outreach programs have now reached more than 50,000 people since 2009; most are K-12 students and teachers from Wisconsin and surrounding states.